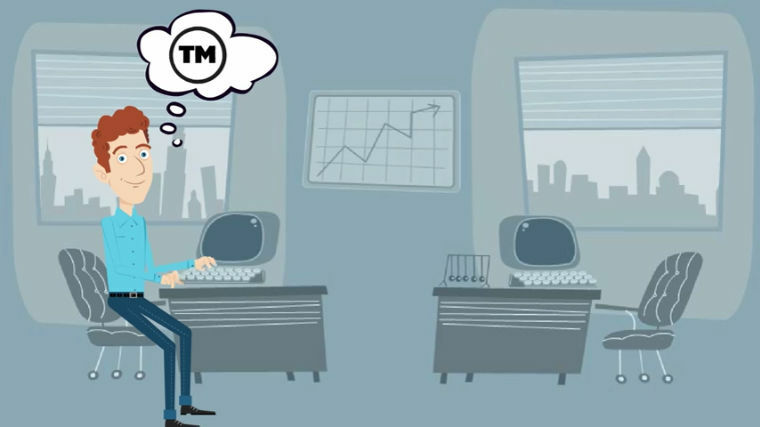 Trademark Bank offers easy tools for trademark owners, and for professionals who manage trademarks (like trademark attorneys). Search the USPTO trademark database. Get reminders when actions are due while a trademark is in the USPTO process. Create a "watch" to keep an eye on marks that others might file, which could be dangerously close to your own. The USPTO's search tools are difficult to use. Trademark Bank makes it easy to search the same USPTO content, including all marks... in process, granted and "live," as well as abandoned marks. Click here for more detailed information about searching for a trademark. It is rare that a trademark registration issues without some obstacle that needs attention. Getting a registration is a process, not a one-time event. Missing a deadline or responding too late to an action taken by the trademark office can result in the loss of your mark... permanently! Trademark Bank's monitoring service makes it easy to stay on top of actions you need to take. We'll remind you several times of upcoming deadlines so you'll have plenty of time to respond and keep your mark alive. Click here for more detailed information about monitor. Once you own a trademark, you want to make sure that others don't infringe or file other marks that are confusingly close to your own. Create a "watch" so you get a notification when similar marks are in process. You have only 30 days to file an opposition, so it's critical that you stay aware. Trademark Monitor allows you to do that. You'll get an email when similar marks appear in the USPTO system. Click here for more detailed information about our watch service. Our plans start at $9.99 per month for one watch and to monitor one trademark, click here to sign up. We offer custom professional plans for attorneys and companies. Email to find out what we can do for you. Get reminders early in the process, directly to your email. Get notifications of marks that might infringe your mark and take action! Learn what you need to do to properly respond to the USPTO at each stage of the trademark process. A great tool for individuals and small companies. But powerful enough for attorneys.